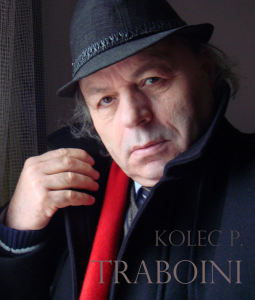 Kolec Traboini, Albanian - American poet and writer, a journalist by profession, originates from a patriotic family Gojcaj of Traboini of Hoti. His father, Palok Traboini, was a teacher, a publicist, insurgent and secretary to Dede Gjon Luli. Kolec Traboini, after completing his university studies in 1975, worked at the Cinema Center of Albania. On 10 January 1991 he organized an anti-communist rally in front of the Tirana National Stadium in support of democratic processes. On January 16, 1991, he published in RD No. 3, where he demanded the removal of the Communist star from the National Flag. He emigrated to Greece where on April 10, 1993, he founded the Albanian Newspaper "Egnatia". In 1995 he emigrated to the United States, and lived in Philadelphia, Boston, Washington DC. Author of dozens of documentary films, 30 poetry books, prose and journalism. Traboini has won several national awards for books and documentary films. By decree of the President of the Republic of Albania, no. 10653, dated 15.11. 2017, Kolec Traboini awarded the title "Grand Master". After the last rain drop has fallen! A pearl necklace for the Sun. 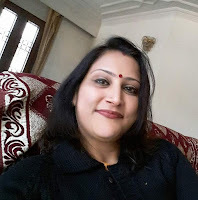 Remain only to donate it. Tomorrow you won't hear more than a sad song!